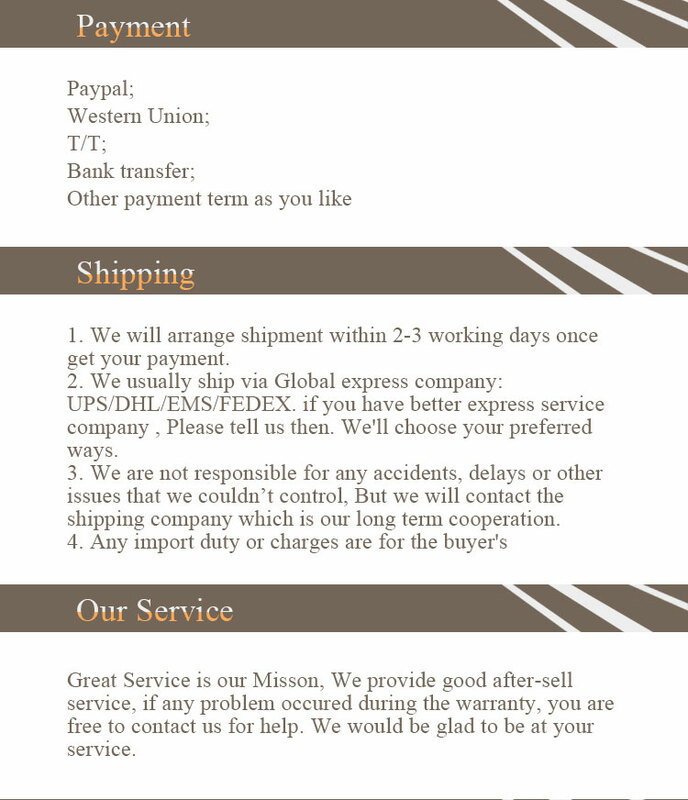 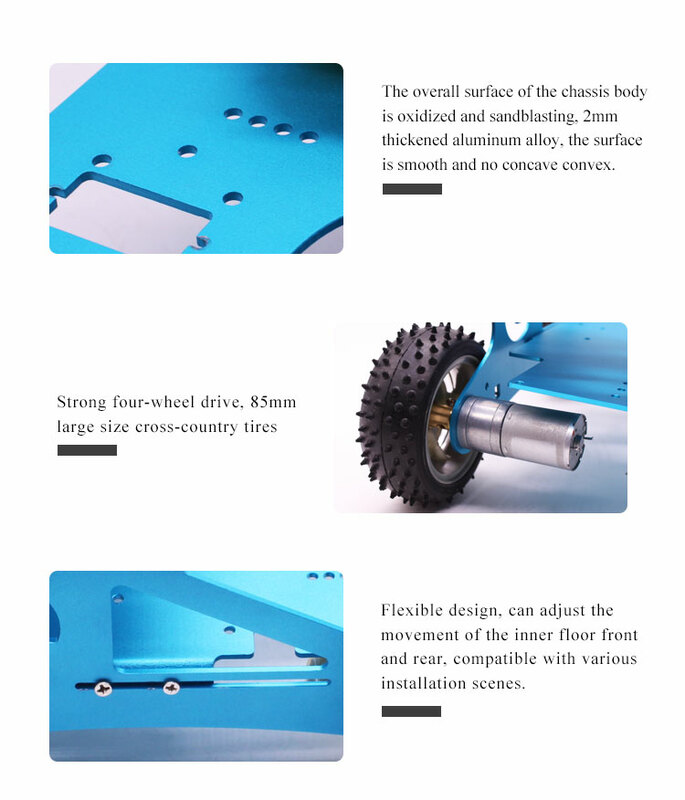 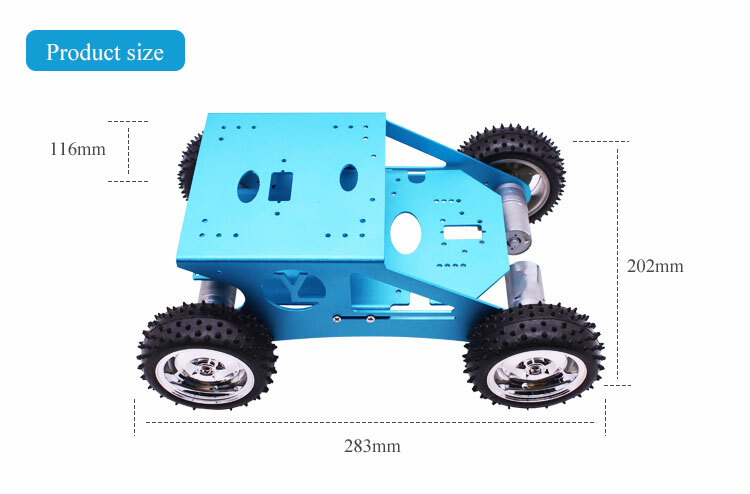 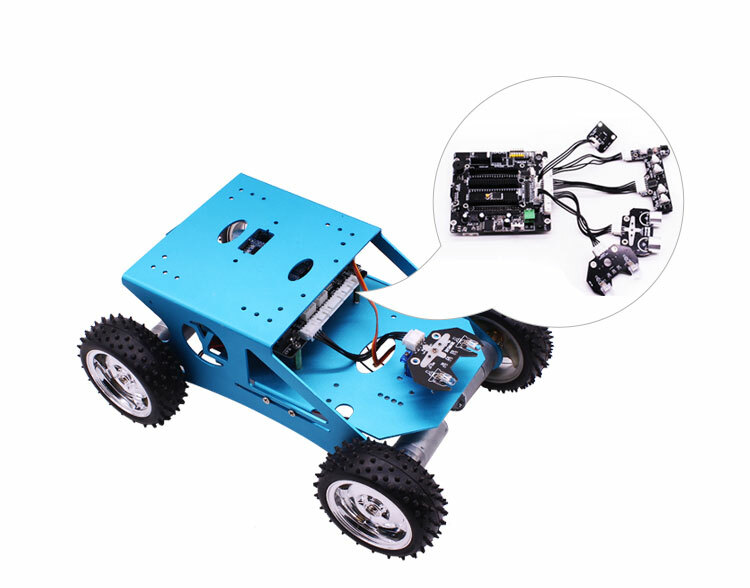 1.G1 stereo chassis kit support 4WD smart robot shield, can expand multi-sensors. 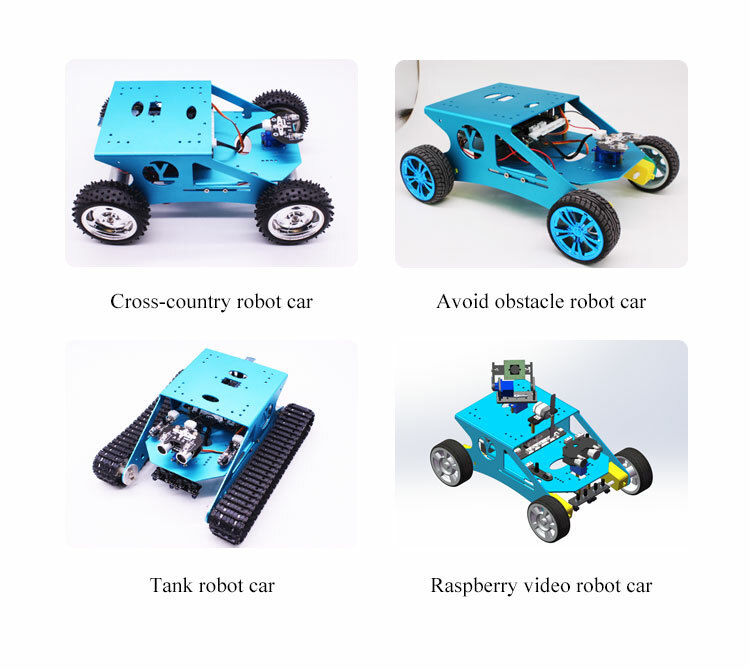 4WD smart robot shield also support four popular controllers; Arduino UNO, Raspberry PI, STM32, 51mcu. 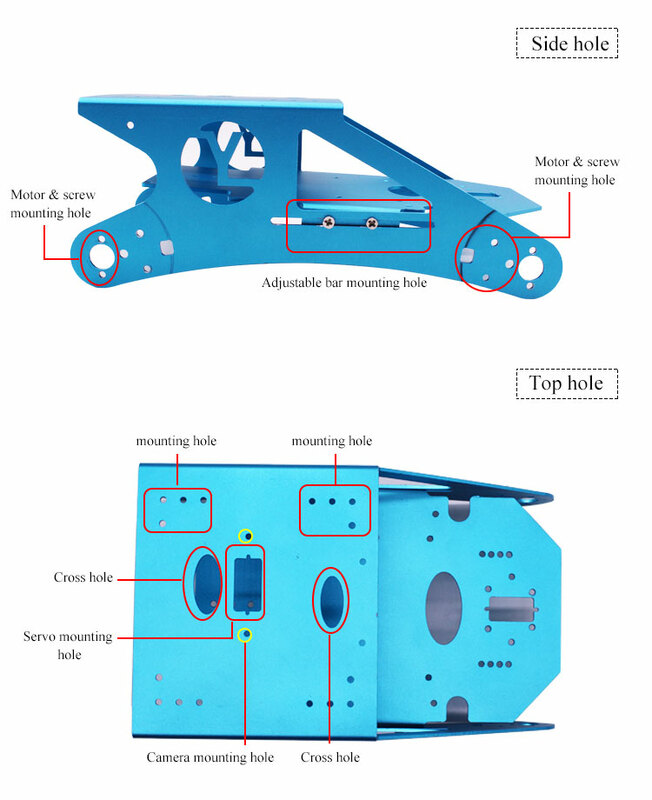 2.The whole design is a stereoscopic structure. 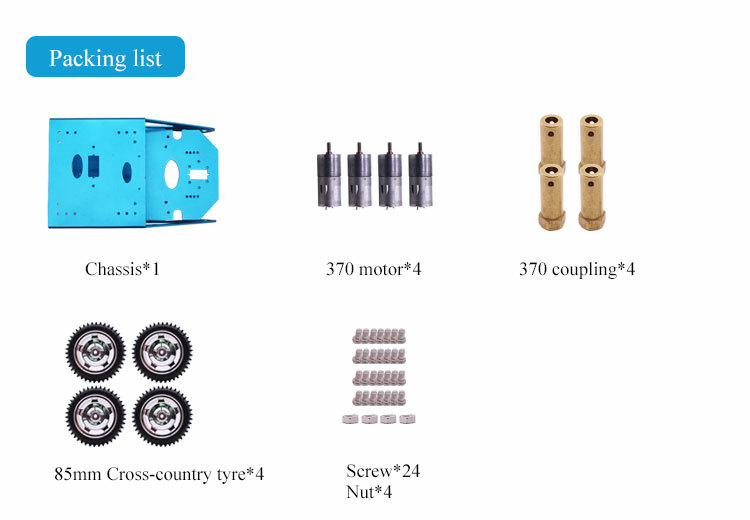 The motor can be fixed by screw without motor support. 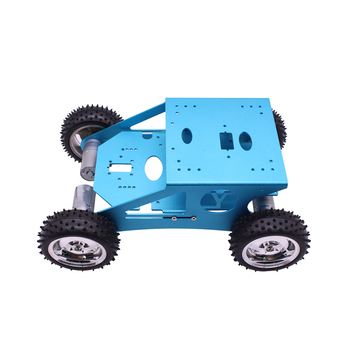 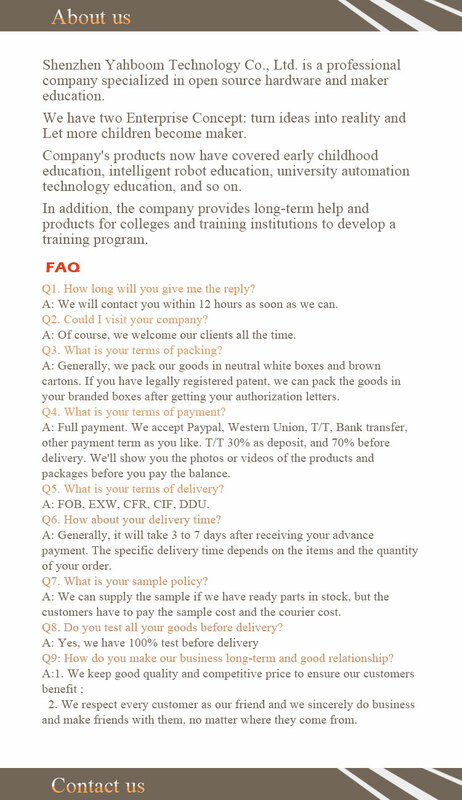 3.The chassis is 4WD, strong horsepower and excellent performance.